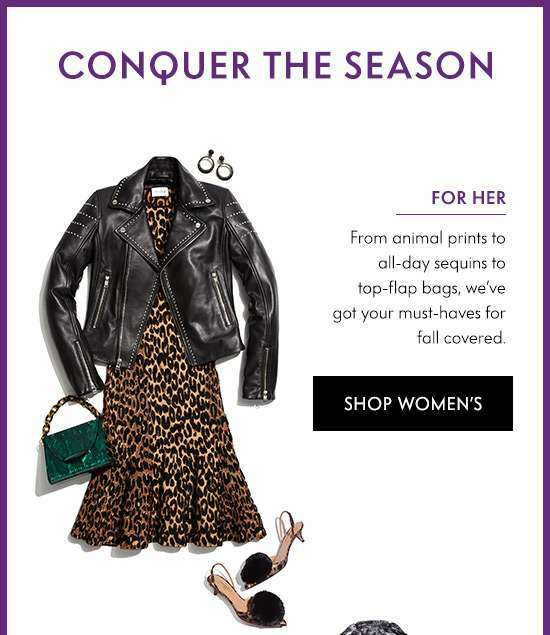 Home > Fashion > [Neiman Marcus] $50 off $200 right now! 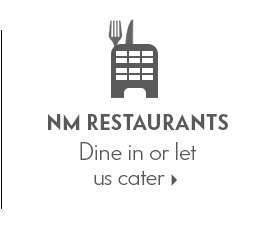 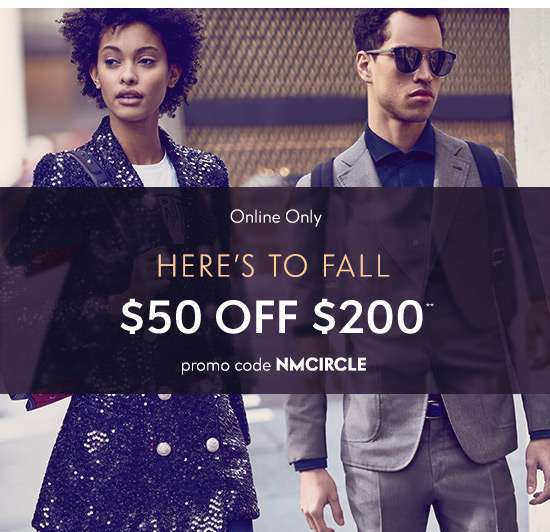 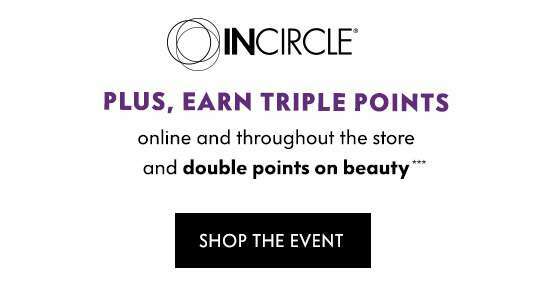 [Neiman Marcus] $50 off $200 right now! 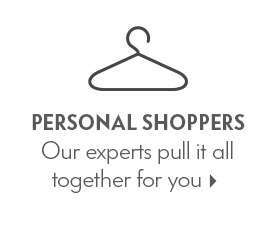 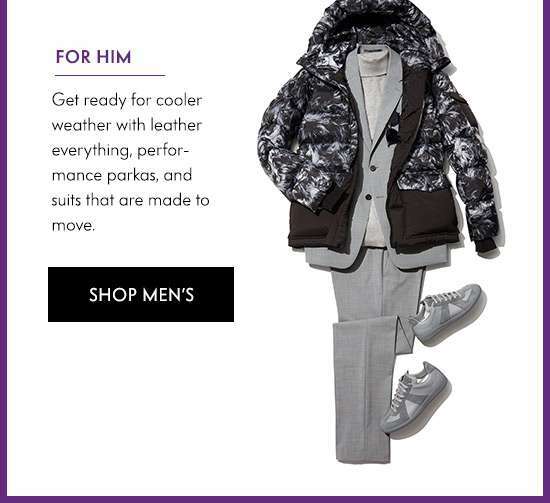 Next: [Yoox] One-of-a-kind pieces on promotion: you choose the markdown!